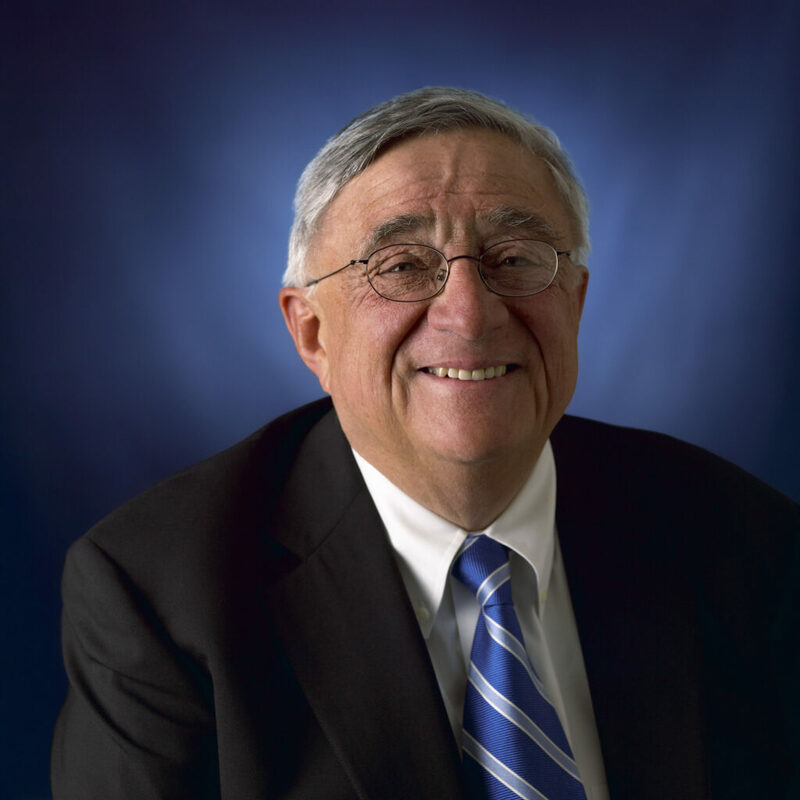 Legendary New Yorker John Zuccotti, who passed away on November 19 after a lifelong dedicated public service career, was honored by John Kelly of Nixon Peabody at the New York Housing Conference (NYHC) and National Housing Conference luncheon on December 9, 2015. I would like to take a moment to remember and honor John Zuccotti. John was the recipient of our life time achievement award in 2004. John received this award for many accomplishments not the least of which were the almost unsung roles he played in rescuing our city in the fiscal crisis of the 1970s and in the rebuilding of lower Manhattan after 9/11. John was a remarkable yet modest man. He firmly believed that it is possible to accomplish anything if you do not care who takes the credit. John was a man of great empathy but was not afraid of hard choices. He devoted his life to this City and did make hard decisions which resulted in a better City for all. I had the honor and privilege to be John’s colleague and partner in the formative years of my career. He was a mentor and a friend. John was a blessing to those who knew him and a champion of those who did not.